We are planning a full day of eco tour opportunities to visit Mt.Fuji viewpoints and Japanese natural sites in Shizuoka on the third day of the AIC2018. Mt. 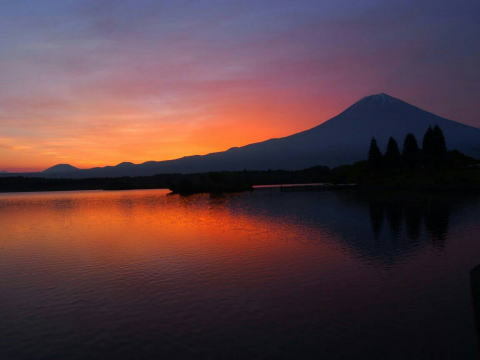 Fuji is the highest mountain in Japan at 3,776.24 m , 2nd-highest peak of an island in Asia, and listed as a World Cultural Heritage Site by UNESCO in 2013. Mt. Fuji has been considered as a sacred mountain, especially by its perfect cone-shape and inspired a lot of artists in several fields (painting, music, poem, haiku, and so on) not only for the Japanese, but foreigners as well. This tour will be unforgettable! copyright©2018 Japan Society for Impact Assessment(JSIA) International Affairs Committee all rights reserved.